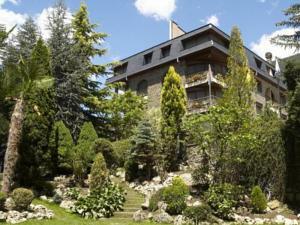 Discover the Ethnographic Museum Casa Cristo in Encamp, Andorra. 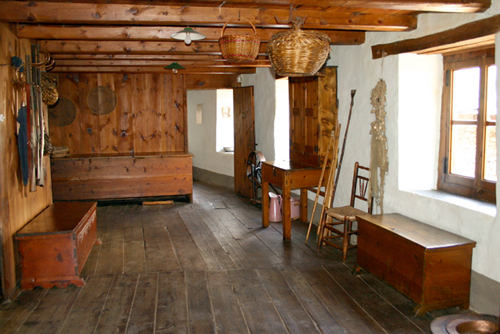 The Ethnographic Museum Casa Cristo is located in the parish of Encamp, in the Principality of Andorra. The Ethnographic Museum Casa Cristo offers the opportunity to know the way of life in a humble Andorran house during the 19th century. 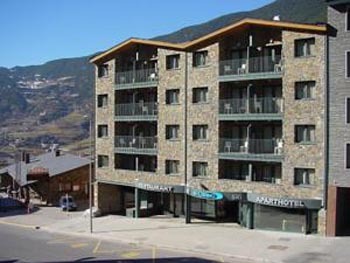 The museum is housed in a narrow three floors building full of details that show the quotidian life in Andorra at that time. There you can see several objects like artisan tools, a typical sink of flagstone or a one hundred years old baptismal dress. 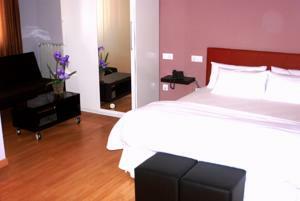 There is no luxury in the house, since it is just a humble and austere building. 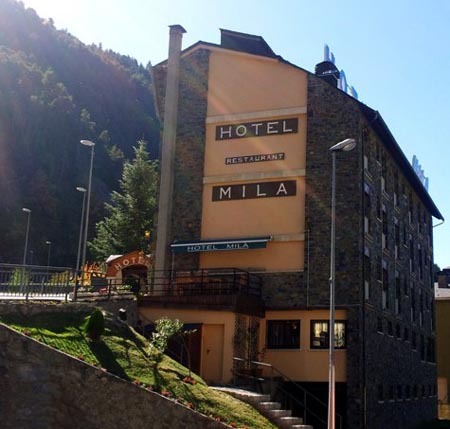 Calle Dels Cavellers 2 - Encamp, Andorra. 3 € / 1,50 € for 10 persons or more groups, retired persons and students. (Free admission the first Sunday every month). Tuesday through Saturday from 9:30 to 13:30 and from 15:00 to 18:30, closed on Sunday afternoon and monday. In July and August, the opening time is until 19:30 on Tuesday through Saturday, from 10:00 to 14:00 on Sunday.